As family owned and operated business, we strive to offer garage door services that are affordable and will leave you satisfied. 24/7 Garage Door Service is built on the problems you’re facing with your garage door. With 24/7 services available, you’re able to have garage door services at any time when your garage door breaks. We offer a broad spectrum of garage door openers in case your garage door opener breaks. We also offer new garage door installation for a great price to make your home have a little style and edge. A garage door is for those who want to protect their car or add a little extra storage space to keep bikes and kayaks. Whatever way you use your garage, it’s important that you have a reliable garage door, and we’re able to help you achieve it with our garage door repair service. What Do Our Garage Door Repair Services Entail? We offer residential garage door services, and one of those services includes garage door repair. Have you ever left your home for work or to run some errands and experienced some issues with your garage door? Have you ever come home for a long, strenuous day at work to find your garage door won’t open? 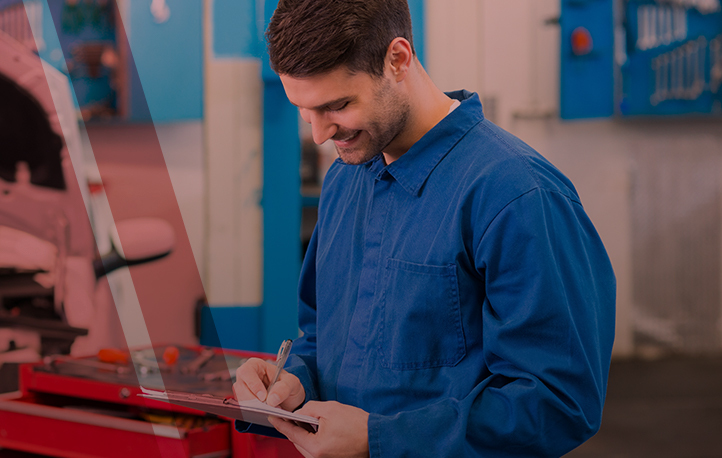 If you’ve experienced the need for garage door repairs, then you can always reach out to us for our services. Our garage door repair service entails making sure your garage door works 100 percent of the time, and when it doesn’t you can call us at any time of the day or night. We know that the last thing you want to deal with when coming home after a long day is a broken garage door, which is why our garage door repair is available 24/7, hence our name. 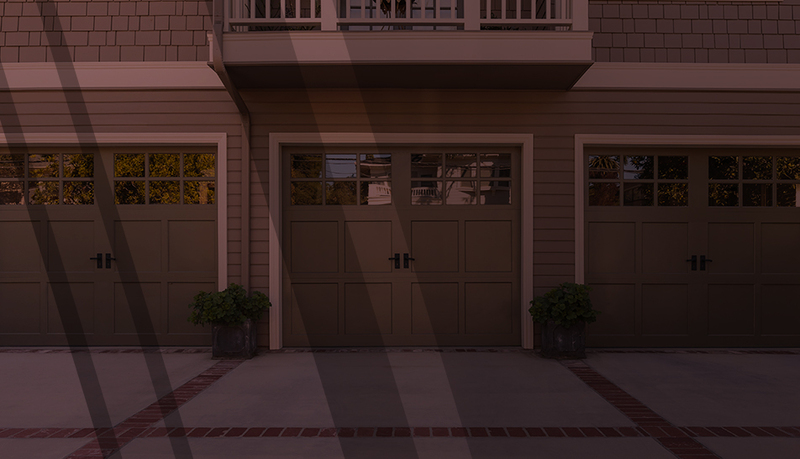 Whether it’s 5 am or 7 pm, we’ll come out to you as quickly as possible to repair your garage door. There’s no extra fee and you can expect satisfaction whenever we come work on your garage door. Why Should You Pick 24/7 Garage Door Service? As we mentioned above, we’re available any time of the day or the night. No matter when you call, we’ll be able to come out to your home to repair your garage door. Getting out of your garage as quickly as possible will be the difference between picking your kids up from school or making it on time to work. We understand the seriousness of when you need your garage door repaired. It can be a dangerous situation if your garage door won’t open or even if it won’t close. When you have a garage door that won’t close, then you can face a treacherous situation. We’ll get to your residence on time, repair your garage door, all with a smile on our face. If you’re interested in our service, then take the time to contact us, and we’ll be happy to answer any question about our garage door repair service you may have. Just fill out the form at the bottom of the page.